● Compact construction for reducing space required. 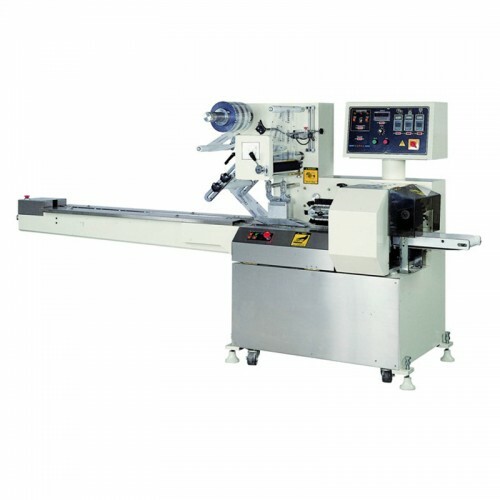 ● Bag length indication ensures fast and accurate length adjustment. ● Specially designed feeding system is available for packaging soft and sticky products. 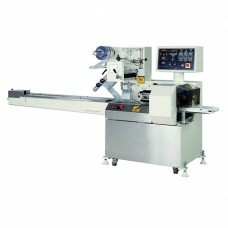 ● Equipped with precision photocell sensor for film tracing control. ● Stainless steel machine frame.